Even the most ardent conservative would recognise that the ‘war on drugs’ has failed and in Ireland there is are nearly 2 drug related deaths per day. 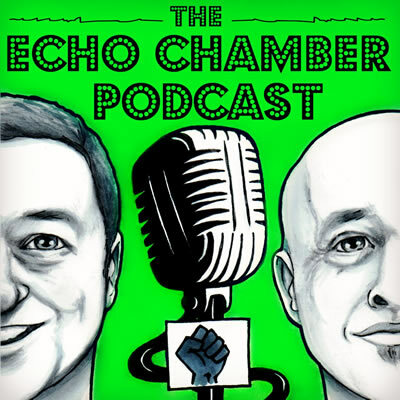 Our guest in The Tortoise Shack, CEO of Drug Harm Protection Project, Ana Liffey, Tony Duffin, tells us where we stand right now and what we need to do to move to a Portuguese Drug User Decriminalisation model. Ana Liffey do terrific work across the country and you can support them by texting safer to 50300 to donate €4 and visit saferfromharm.ie for more information.